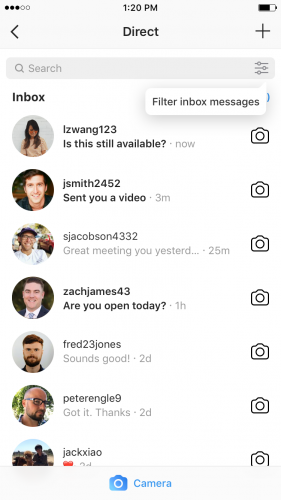 Facebook’s social media subsidiary Instagram has announced the launch of new messaging tools for businesses. New inbox management/filtering capabilities: businesses can now ‘star’ and filter messages as an easy reminder to follow up on later. 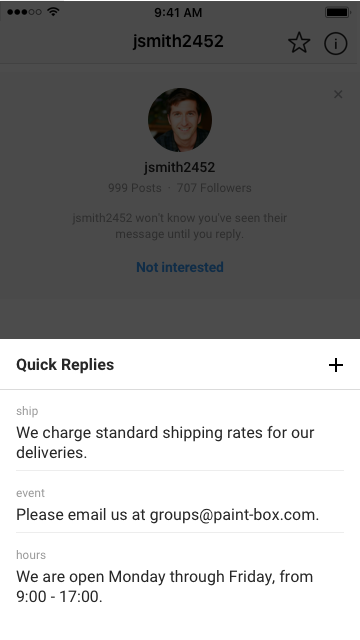 Quick replies: in the coming weeks, Instagram will begin testing quick replies so that businesses can easily to respond to common questions. Instagram has also introduced new profile buttons that enable consumers to get more from business profiles and make simple one-click actions without leaving the app, such as ‘buy tickets’ and ‘reserve. It’s rolling these buttons out with a range of partners, including Acuity, Atom Tickets, ChowNow, Eatstreet, Eventbrite, Fandango, GrubHub, Reserve, Restorando, Resy, SevenRooms, StyleSeat, Tock, and Yelp Reservations.